Roof issues and damages can not only be a pain to fix but can cost a significant amount of money when you try to fix them yourself. While there are a variety of issues that may arise with roofs, there are a few that are more common than others. This article takes a look at some of the most common roof issues that a professional roofing company may be hired to fix. 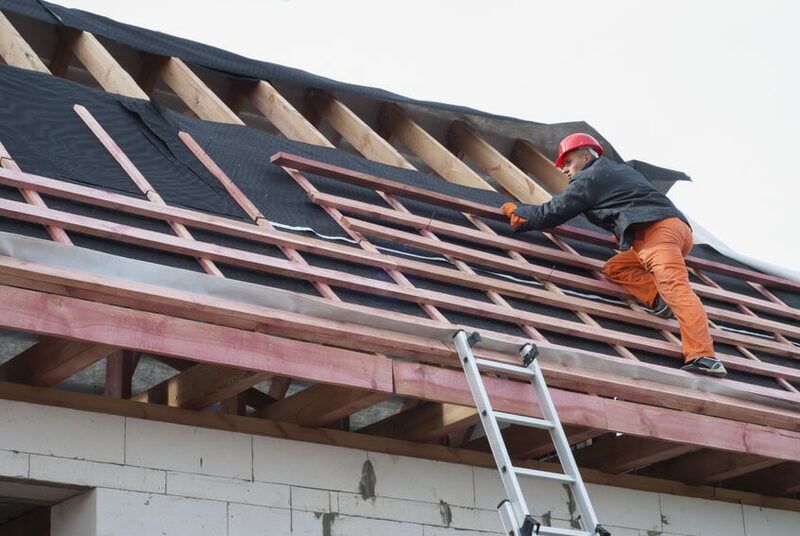 Things like reduced resistance to wind uplift and billowing, tenting, blow-offs, and other minor or major damages may call for the help of a professional roofing company. All of these things can lead to increased risk of damages and leaks if not taken care of properly. 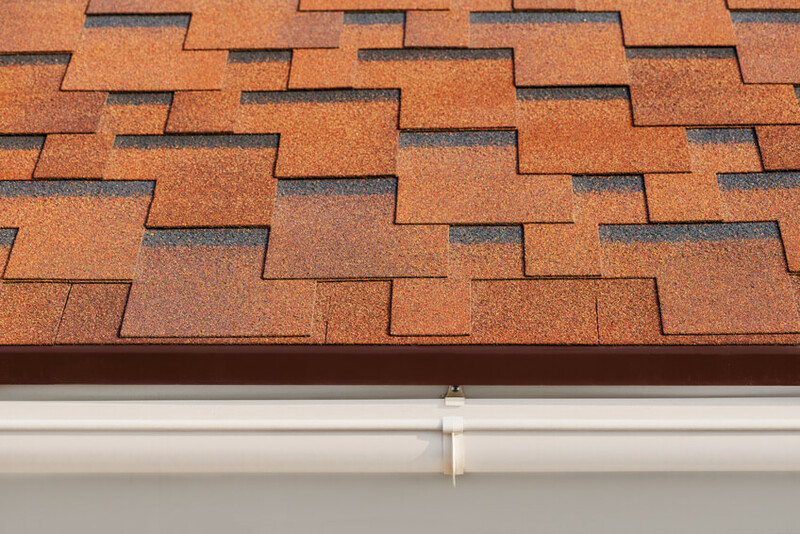 If any shingles or caps become loose or out of place, this can quickly escalate into a situation that would need extensive repairs or even replacement. Regardless of how big or small, a leak is an issue that needs to be taken care of quickly. If leaks are left unattended for too long, they can cause major water damage and even flooding. Leaks may be caused by a variety of things, including improper installation of flashing, moisture buildup, and poor sealing of seams. It’s always important to make sure a leak is taken care of thoroughly. Even if the water has stopped dripping, there could be moisture buildup or water damage that can’t easily be seen. When a roof is initially installed, poor workmanship can increase the potential for problems with the roofing. Adhesion issues can be caused by the lack of cleaning, drying, and priming an area before installation. This is a common issue that later on can cause moisture buildup and leaks. Additionally, it’s important that the roofing materials are properly prepared before being installed. If this is not done, wrinkles, leaks, and contraction may happen. Roofs are a part of your home that can be easy to neglect. Whether it’s due to financial reasons or simply forgetting about it, roof maintenance can often be put on the back burner. However, lack of routine maintenance can lead to things like slipping flashing or unfilled pitch pockets. Routine inspections can allow you to check for any damages before they escalate into bigger issues. Additionally, depending on your roof warranty, specified levels of maintenance may be required in order to qualify for the warranty. While there are a variety of issues that may come up with your roof, it’s important to properly maintain it to avoid these issues. 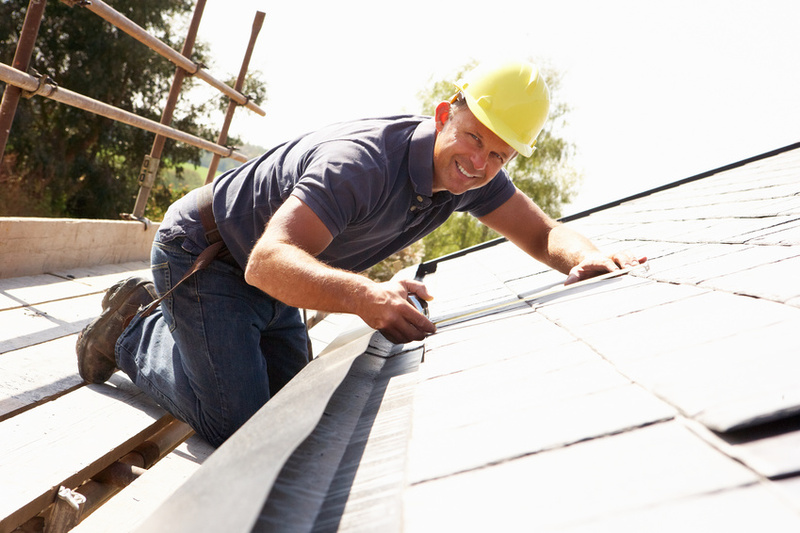 Inspecting your roof regularly is key to ensuring your roof will last as long as possible. Typically, your roof should be inspected at least once or twice a year, unless there are issues, which would require more inspection and care. However, no matter how properly installed or maintained a roof is, eventually it will need to be repaired or replaced. When the time comes, it’s best to call your local professional roofing company.